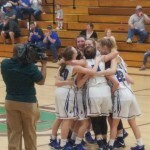 @ Baker-The Lady Royals are district champions! 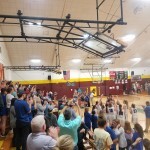 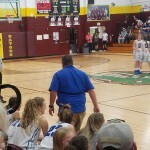 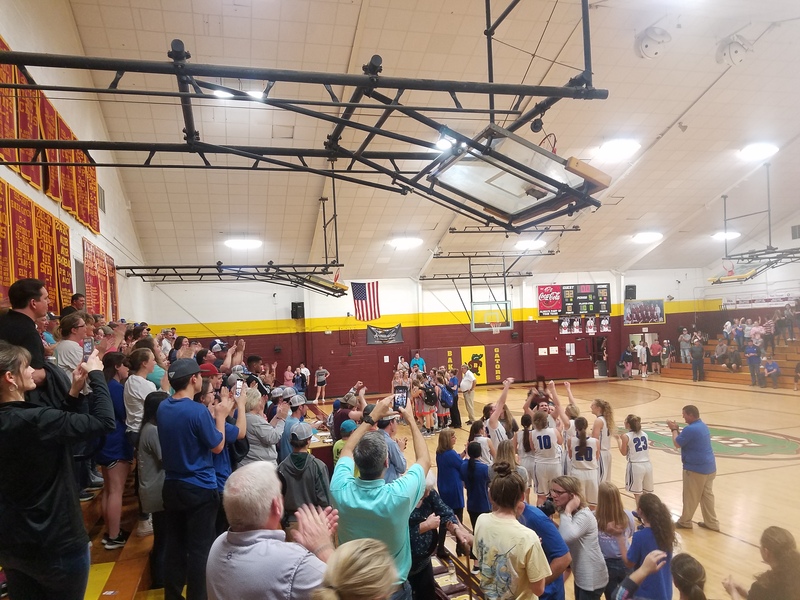 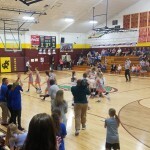 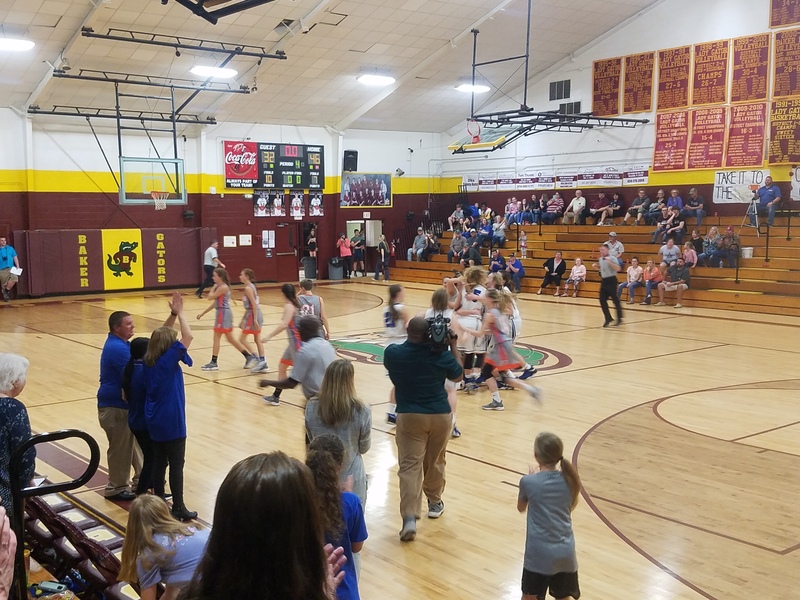 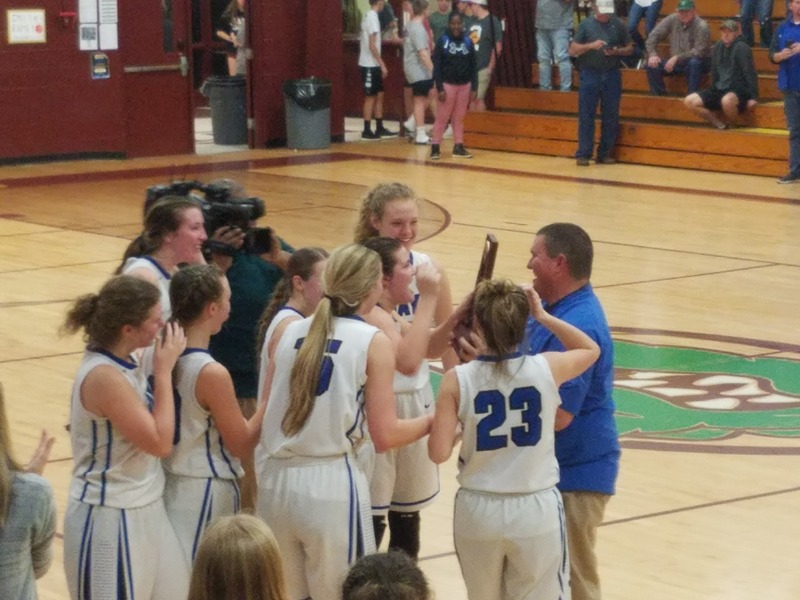 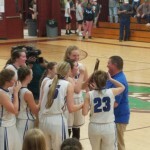 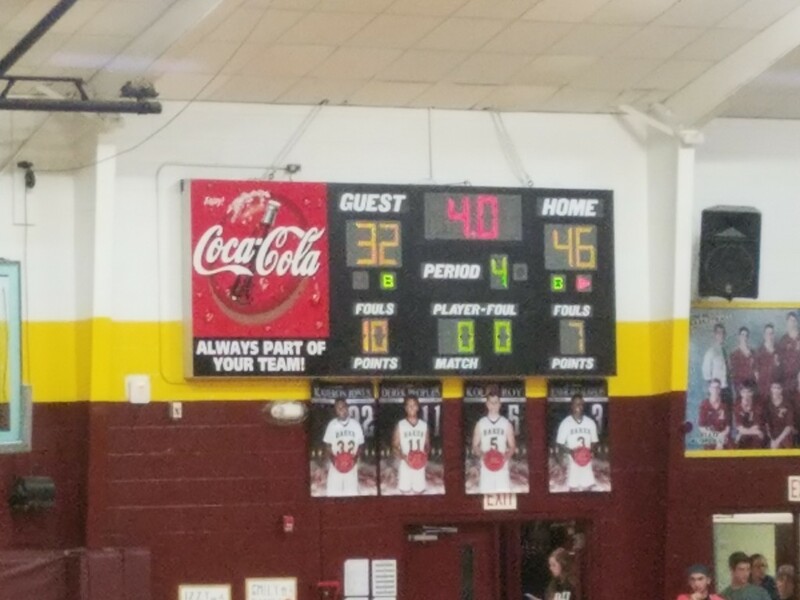 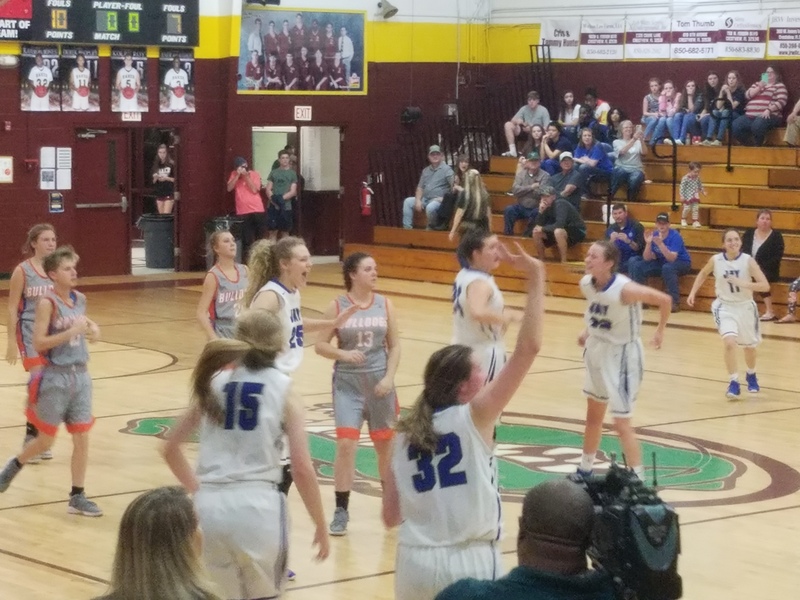 On Thursday night, in front of a packed crowd (vast majority Jay supporters) the Lady Royals completed a 3 game sweep of the Freeport Bulldogs and became district champs defeating the Bulldogs, 46-32. 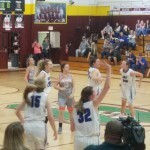 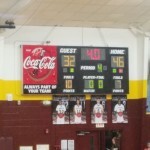 The Lady Royals, now 24-2, have remained unbeaten in district play. After a slow first half with scoring at a premium, both sides got hot in the 3rd quarter. 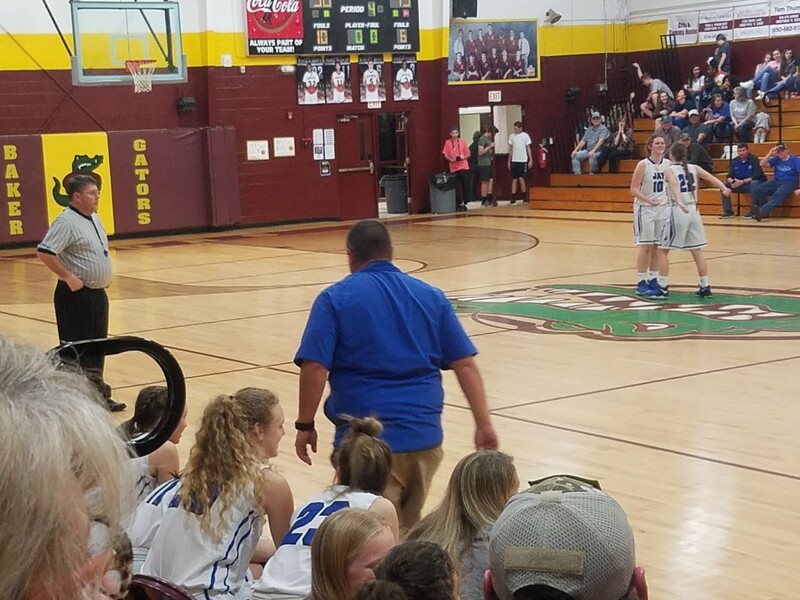 Freeport kept the game close with 4 second half 3 pointers, but eventually ran out of gas and couldn’t keep up with the full-court, fast-breaking Royals and mass substitutions that Coach Brian Watson uses to keep his players fresh. 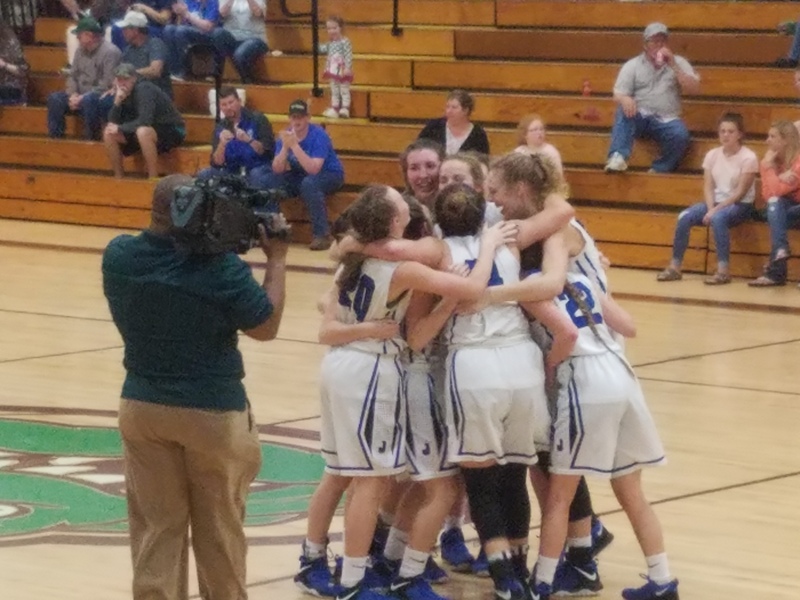 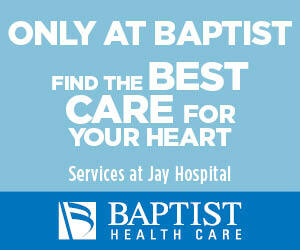 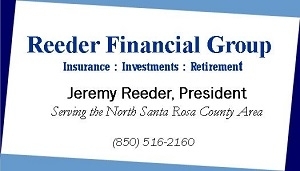 Jay will host Franklin County on Thursday, February 14th at 7pm.